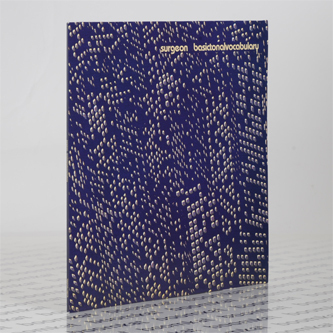 Total Techno classic, reissued by Tresor for 2014. 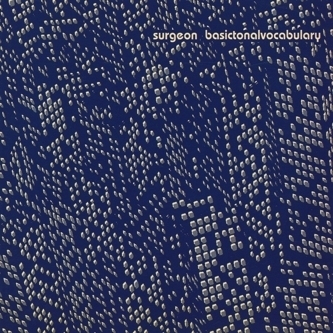 As Surgeon's sophomore album, 'Basic Tonal Vocabulary' established him as a unique force in Techno, appearing in the style's golden year of 1997 armed with seven of the leanest, most disciplined, and outright killer dancefloor tools around. 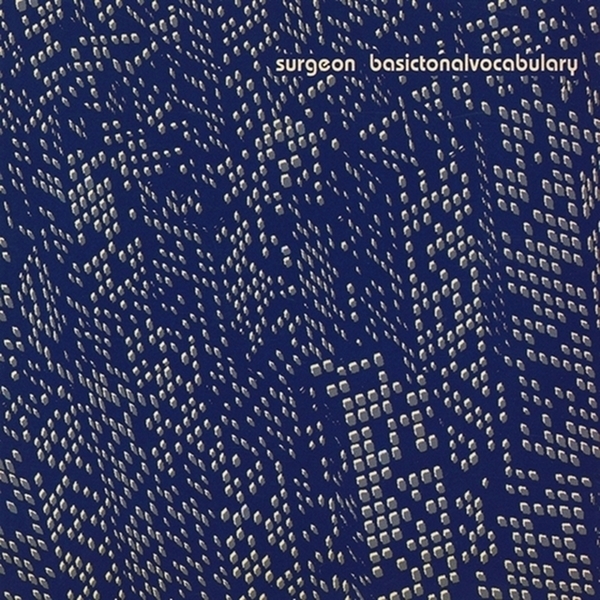 While insistent movers like 'Rotunda' and the skewed drive of 'Krautrock' define this LP, the ambient moment of 'Waiting' also showed the man to be in possession of a uniquely nuanced electronic lexicon.